Over 2000 square metres of column free event space over 3 levels including a roof-top venue. Competitive all-in conference packages from 12 to 1200 people. Designed from the ground up with technical, staging, lighting and guest needs in mind. Opulent events, and lavish cocktail parties are right at home amongst the stunning architectural and interior design. Dedicated meeting rooms in an avant-garde setting offer privacy and style for more intimate meetings. In September 2016 the doors opened unveiling The Galleria, an elegant timeless eventing masterpiece located in a prime position within the thriving cosmopolitan Sandton district. 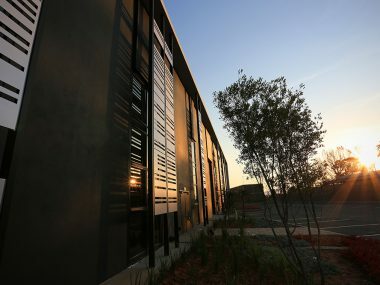 With breathtaking views over the Sandton skyline, this architectural masterpiece has set the benchmark for Conference, Eventing and Exhibition Space design. 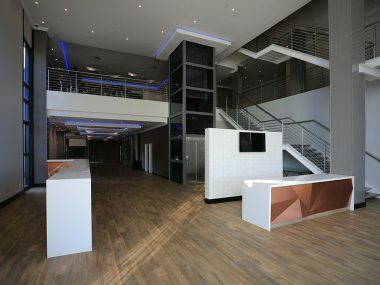 The Galleria has cemented its position as one of Sandton’s finest eventing spaces with an incredible design and infrastructure featuring brand new spaces and conferencing suites. 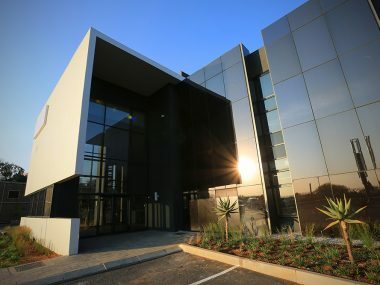 The development of the building includes over 2000m² of event space featuring, a multifaceted, dedicated event space for conferences, vehicle and product launches, corporate gala banquets, lavish cocktail events, opulent weddings, trade exhibitions and social celebrations. An avant-garde business centre located on our second floor with conference suites and dedicated meeting rooms for more intimate business meetings. 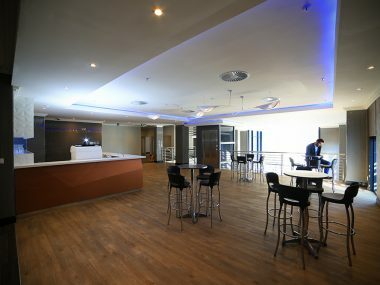 A multi-use rooftop venue overlooking the Sandton skyline. 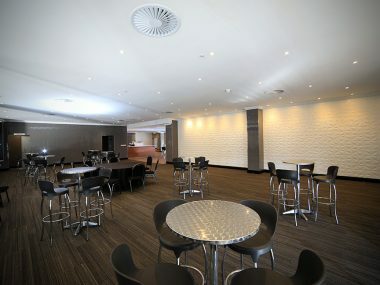 A triple height eventing space that can efficiently be transformed to accommodate and meet client requirements. 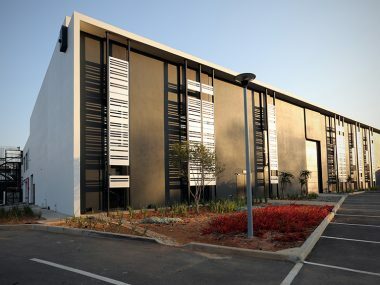 The Galleria spaces come fully equipped with cutting edge production facilities and clients will be offered a full range of technical, décor and catering services to compliment their event activity. Sign up to our newsletter here to receive regular updates from The Galleria team, and the best stories from this blog.